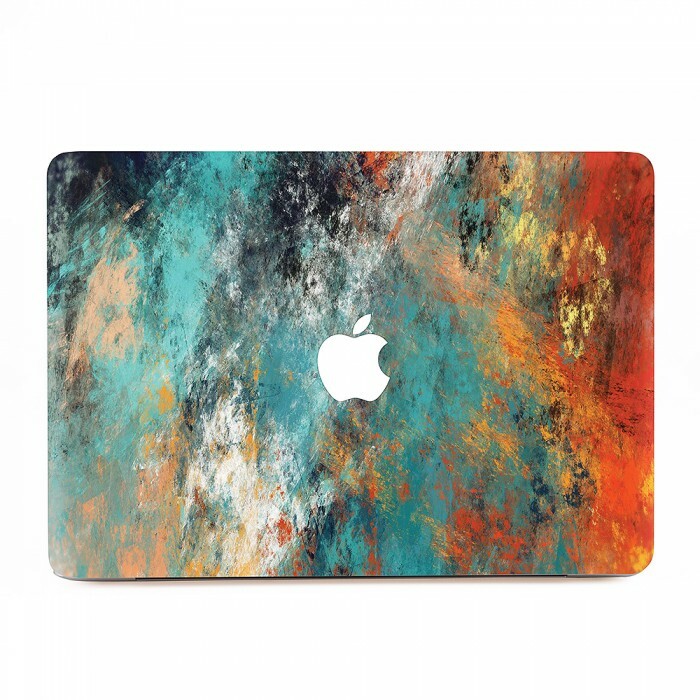 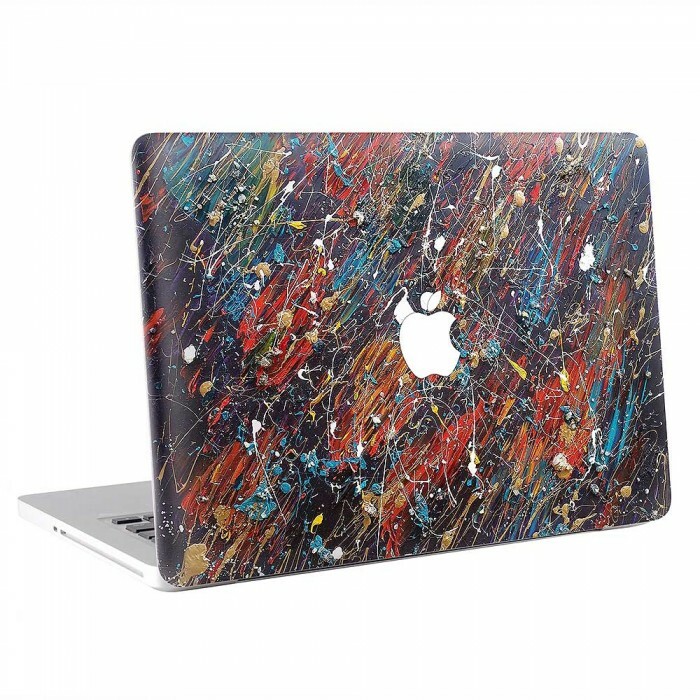 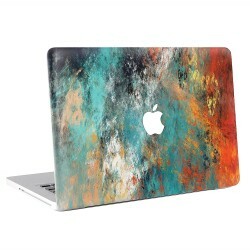 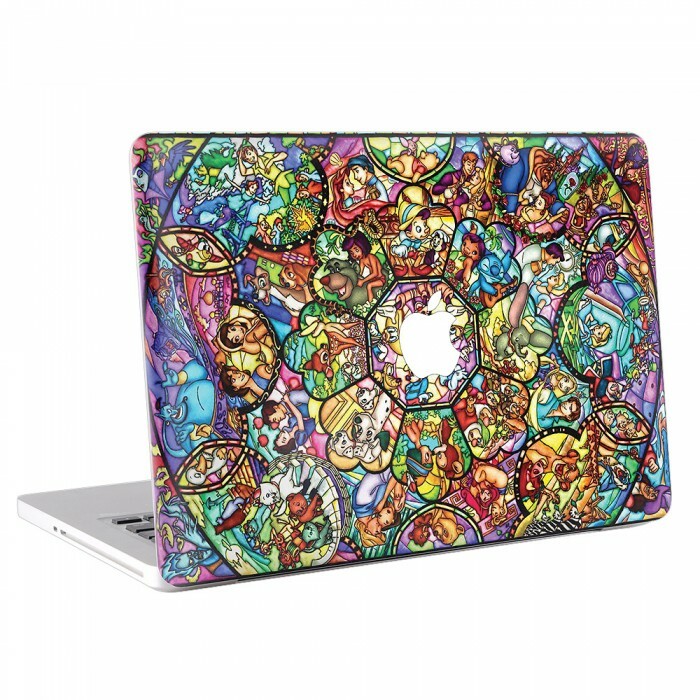 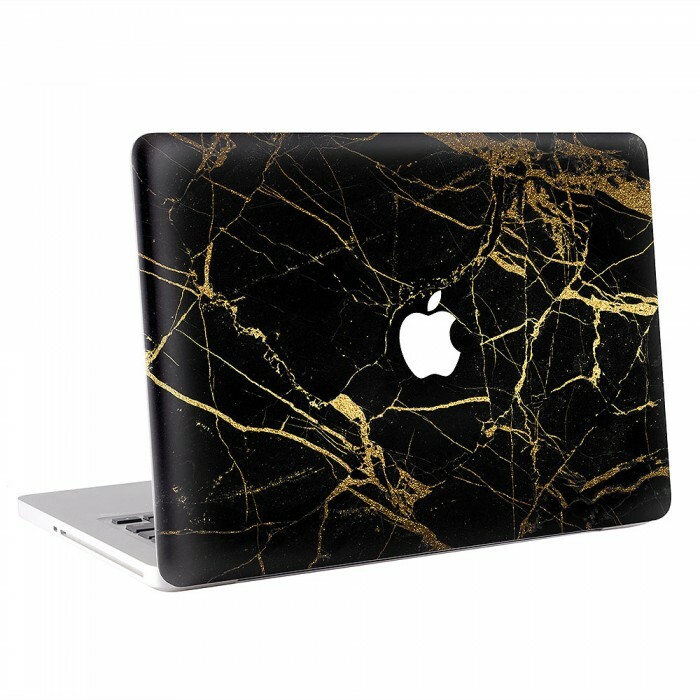 Abstract Art Colorful Design Apple Macbook Skin / Decal (KMB-0553)Give your MacBook a new look in ..
Abstract Oil Paint Apple Macbook Skin / Decal (KMB-0880)Give your MacBook a new look in seconds and.. 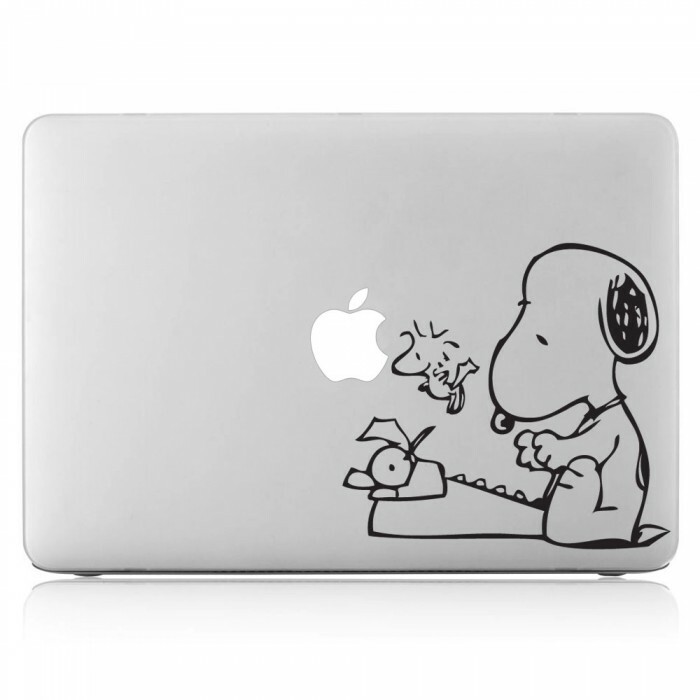 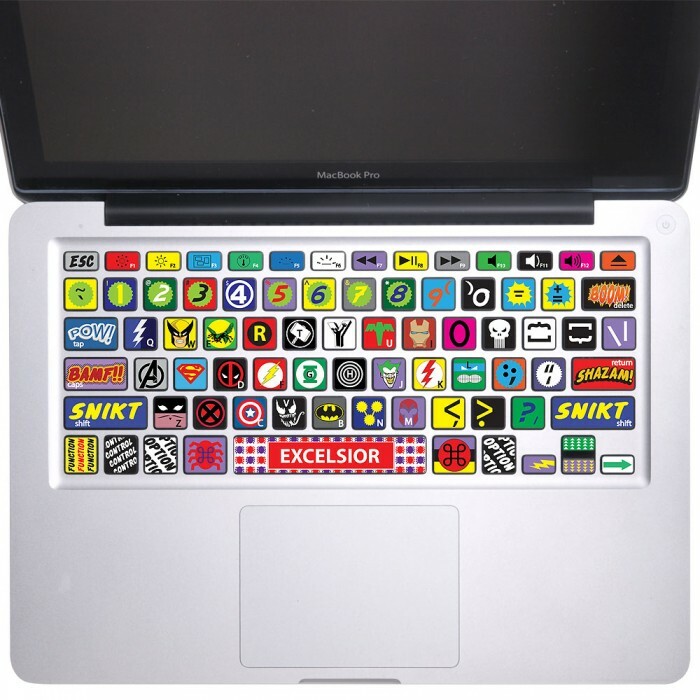 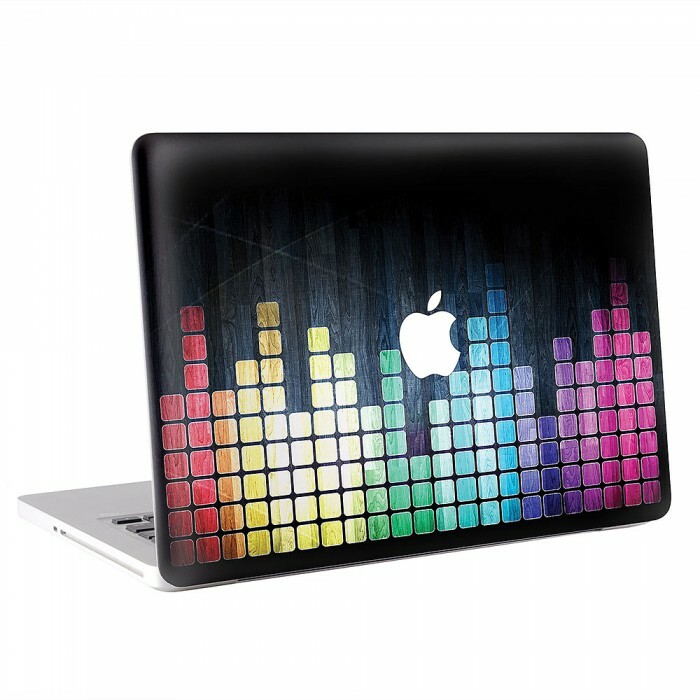 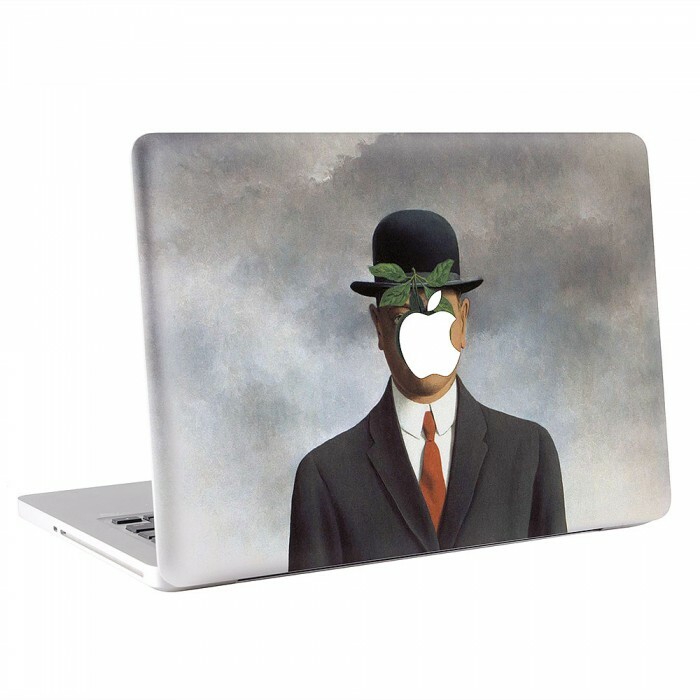 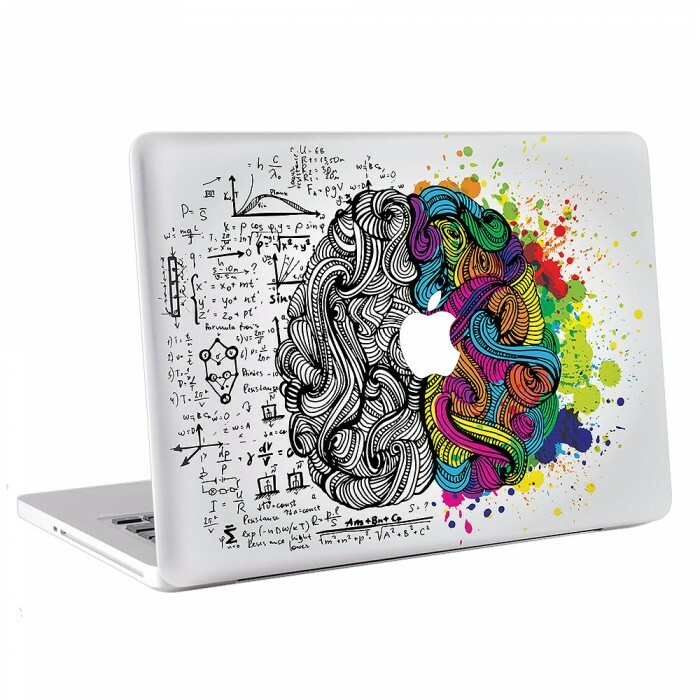 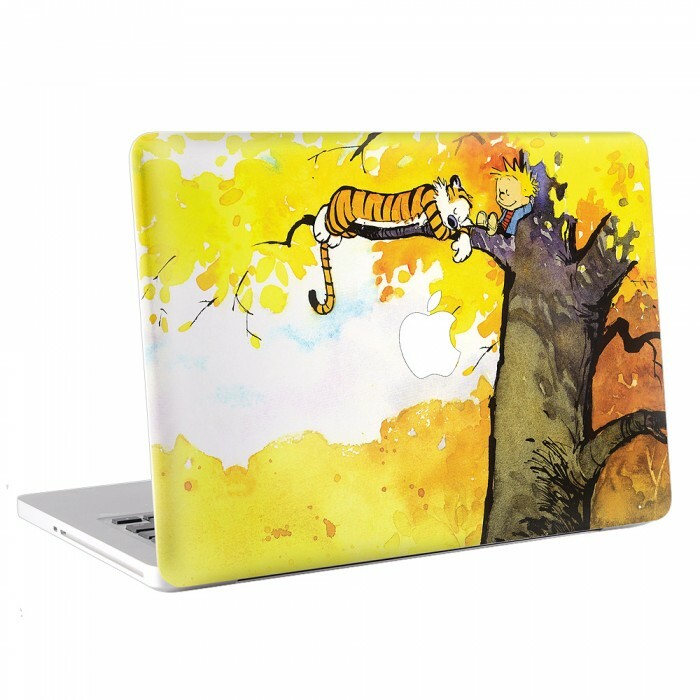 Right Brain Left Brain Apple Macbook Skin / Decal (KMB-0403)Give your MacBook a new look in seconds.. 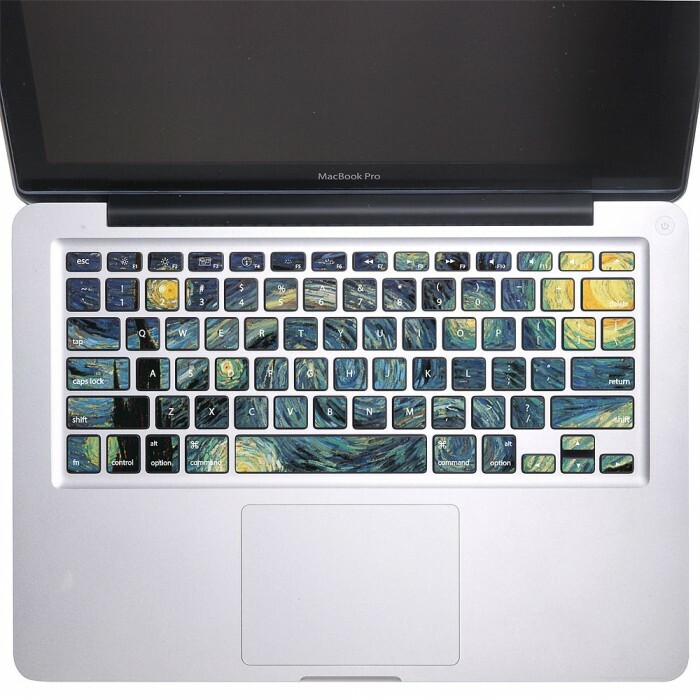 The Starry Night - Vincent Van Gogh Keyboard Stickers for MacBook (KB-0009)Let's face it- So why not..